People lose hair. 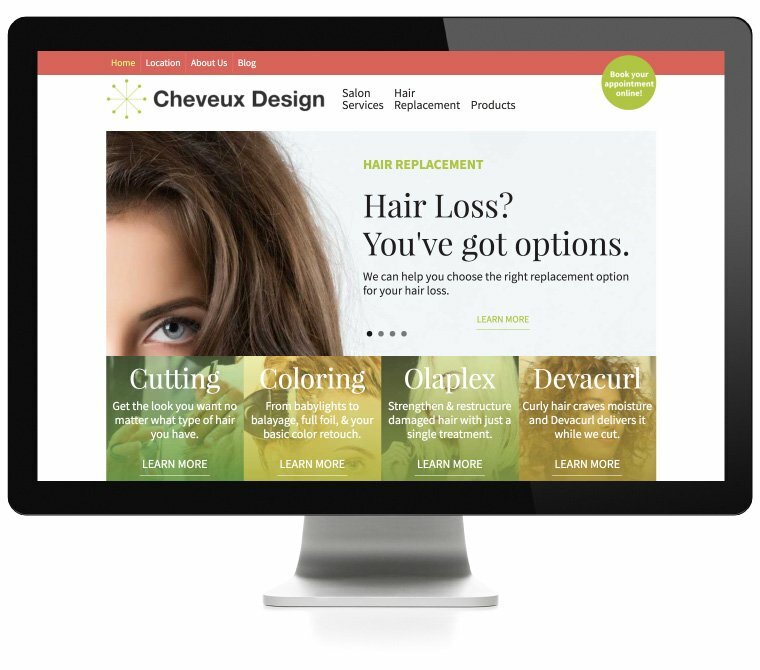 And if you have hair loss, which may seem like a harbinger of the end, you really need to check out Cheveux Design. Once you arrive at the inviting and friendly home page of the Cheveux Design website, you’ll find reassurance that your dilemma isn’t nearly as dire as you may think. Owner Wendy Forler knows just what options will make the most sense for you and she walks you through the process of reclaiming your youthful appearance and self-esteem. For Wendy’s needs, we were the right web development fit because we worked closely with her to communicate her expertise to visitors and to make them feel comfortable. 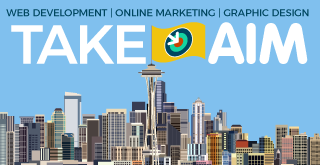 Just as Cheveux Design’s customers don’t want to look as if someone glued a honey badger to their head, businesses don’t want a website that doesn’t make them look good. We get that. It’s one of our things.